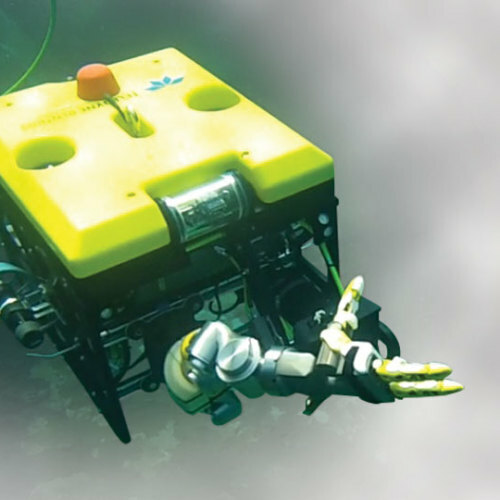 HDT’s expertise in robotics has enabled us to extend our reach to include applications for underwater work typically done by humans, as well as sensitive motion sensing and silent maneuvering capabilities. 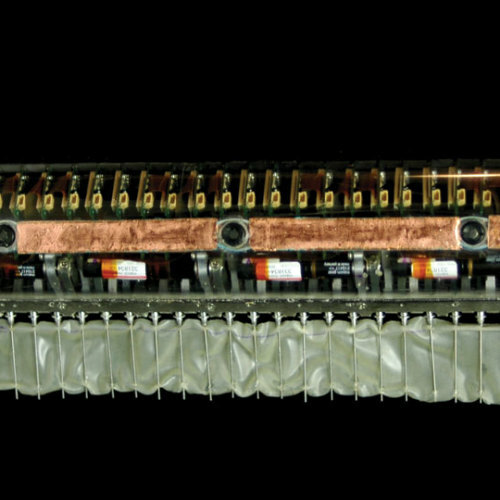 HDT Adroit® manipulators work underwater. 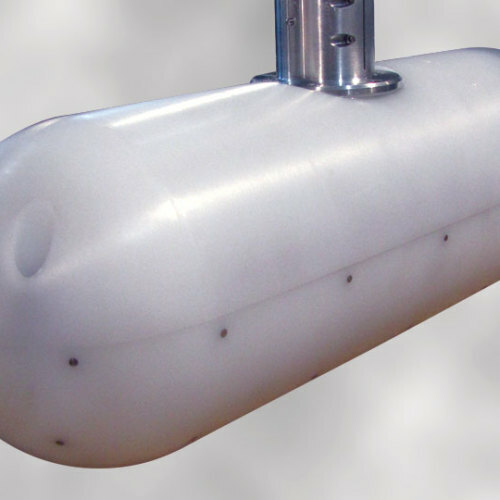 The Adroit-M version of HDT’s single arm is rated for operation in 150 m of sea water.